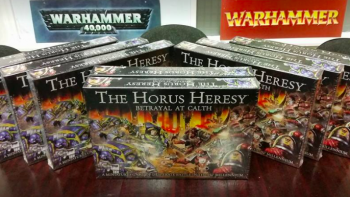 Kirkcaldy’s wee Hobby Shop for all your miniature painting and modelling needs. 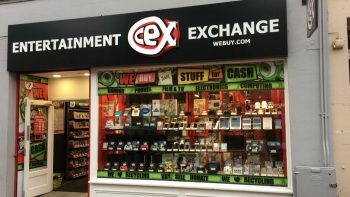 CeX (Complete Entertainment Exchange) was founded in London in 1992. 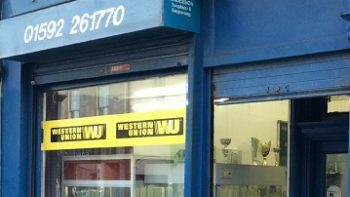 We have stores worldwide and we buy, sell and exchange a range of technology and entertainment products including mobile phones, video games, DVDs and Blu-ray movies, computers, digital electronics, TVs and monitors, and music CDs. 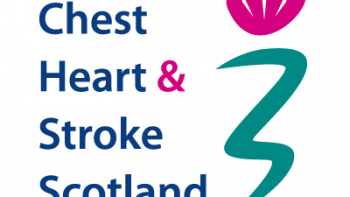 Chest, Heart and Stroke Scotland are Scotland’s health charity. 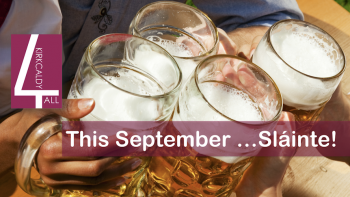 Coronary heart disease is one of Scotland’s biggest killers. Stroke is the main cause of disability in the community. Chest illnesses of various kinds are the biggest single reason people use the health service. 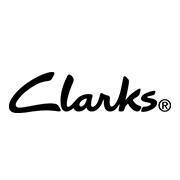 Located in the Mercat Shopping Centre, from contemporary looks inspired by the catwalk to shoes that put growing feet in safe hands, one name says it all: Clarks. The world number one in ‘everyday footwear’, we design, innovate, manufacture and sell more than 50 million pairs of shoes every year. Debenhams is a leading international, multi-channel brand with a proud British heritage which trades out of over 240 stores across 27 countries. Debenhams gives its customers around the world a unique, differentiated and exclusive mix of own brands, international brands and concessions. 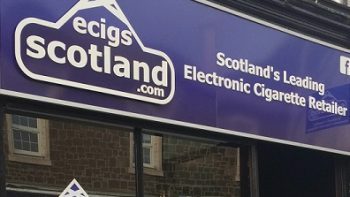 Ecigs Scotland for sales of all things related to E-cigarettes, Starter Kits, E-Liquids, Mods, Clearomizers, Coils, Battery Poles and Accessories. Welcome to Fife’s newest musical instrument shop – Forth Music. We may be a new business, but our staff have a considerable knowledge and experience in the music retail business and we will try our utmost to deliver the highest quality knowledge and products, as well as pre and post sales service. It makes a difference. 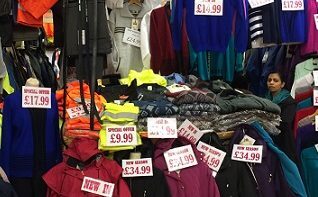 H Singh is a retailer within Kirkcaldy Indoor Market, selling clothing such as inner and outer workwear, hi-viz clothing, coats and jackets, jeans, bowling clothes and fashion items. the items on sale depend on the season. J. S Anderson Engravers provides trophies to clients throughout the UK. Formed in 1974 the company has many years experience in the trophy sector. The firm aims to supply the general public and clubs with a professional engraving service, trophies and medals designed to be cost effective every time. 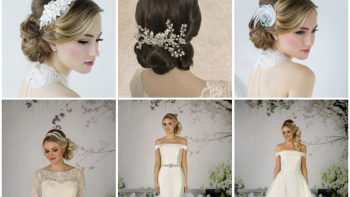 J.S Anderson engravers has an expanding group of customers, based throughout the UK, including local councils, clubs and educational bodies. Welcome to JD Sports, supplying the UK for over 30 years and now the world with the latest and greatest branded street style from the best brands around.